This review of Oceans 3 Healthy Hormones Omega-3 evaluates the effectiveness of which is a natural supplement designed to provide hormonal support as well as some anti-aging and stress relieving properties to women who are experiencing menopause. Menopause is the final change in a woman’s hormone cycle levels of her estrogens and progesterone will drop. This can sometimes result in mood swings, hot flashes and night sweats. We take a look at the ingredients in this product to determine how well it can help women who are going through menopause. The first six ingredients listed are vitamins that are absolutely essential to women’s health. They perform a variety of functions, which are necessary to maintain healthy cells and tissues. 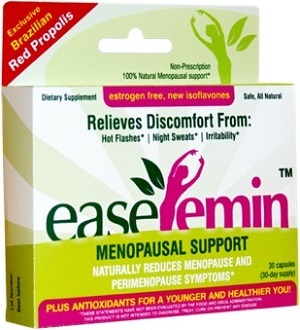 The inclusion of them in the product may slow down the progression of menopause. The next three ingredients are omega-3 fatty acids. Omega-3 fatty acids are important for cognitive health and heart health, especially in aging women. Omega-3 fatty acids also have a biomolecular role in controlling the temperature so they may be able to help with hot flashes but this is not been proven yet. The next two ingredients are antioxidants which reduce inflammation and help to reduce the risk of developing chronic disease. The last three ingredients help to reduce inflammation and improve sleep. The ingredients that are present in the supplement are useful but they don’t specifically treat any of the symptoms of menopause very well. There are some much better ingredients like soy isoflavones or black cohosh extract which are essential in just about every natural menopause supplement, except this one. Because this supplement lacks these key ingredients we are not entirely convinced that it will be effective at all. These soft gels can be taken daily, each with a meal and 8 ounces of water. The dosage can be up to three soft gels three times a day if the customer feels the need. To preserve the freshness of the supplement it should be refrigerated immediately after opening. 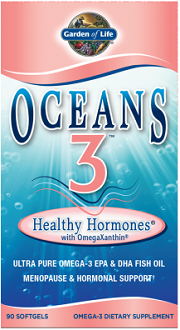 One package of Oceans 3 Healthy Hormones Omega-3 can be purchased online for $41.59. This price excludes shipping and taxes. Each package contains 90 soft gels which is about a month supply on the normal dose. This manufacturer does not offer any bulk order discounts or subscription services. Healthy Garden of life product can be returned within 30 days of purchase. The customers required to contact the customer service center so that they can assist. The manufacturer is unclear whether they will refund on products which have already been opened or not. The dosage instructions given for the supplemental are very comprehensive and easy to follow. This is unfortunately not very helpful when the supplement doesn’t contain the right ingredients to help with what it claims to. The price is alright although slightly on the expensive side and the guarantee is also adequate but seems slightly too short to try the product properly. 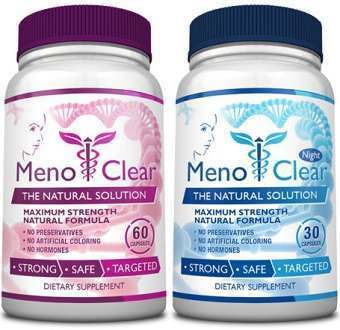 We really do believe there are better menopause supplements on the market than this one.